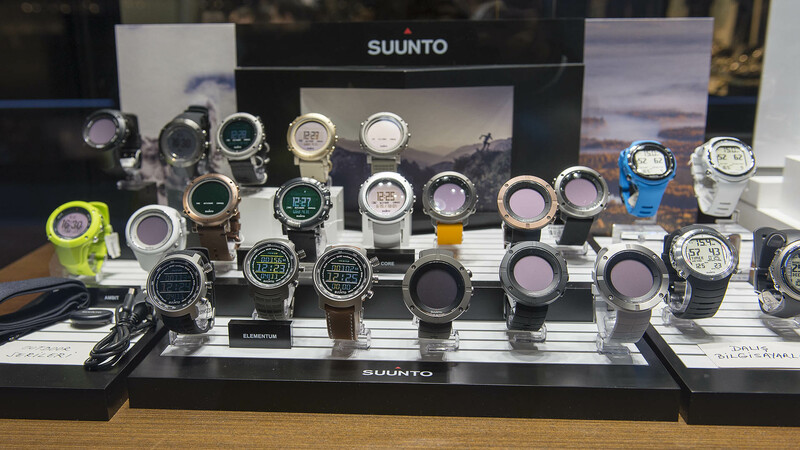 2015 was a busy year for the smart watch concept. This growing trend almost forced the brands to create models in this regard. As a result of that, we saw a variety of different models from several brands however, the consumers are questioning whether this devices are useful or not. 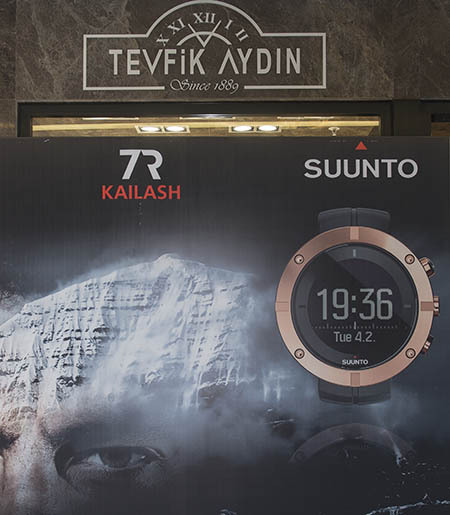 The latest model of Suunto – Kailash is created to be the answer to that question. Aimed mostly at the frequent traveling adventurers, Kailash offers highest technology features. The most distinctive point of Kailash is it's ability of being used without the need of connecting to another device. 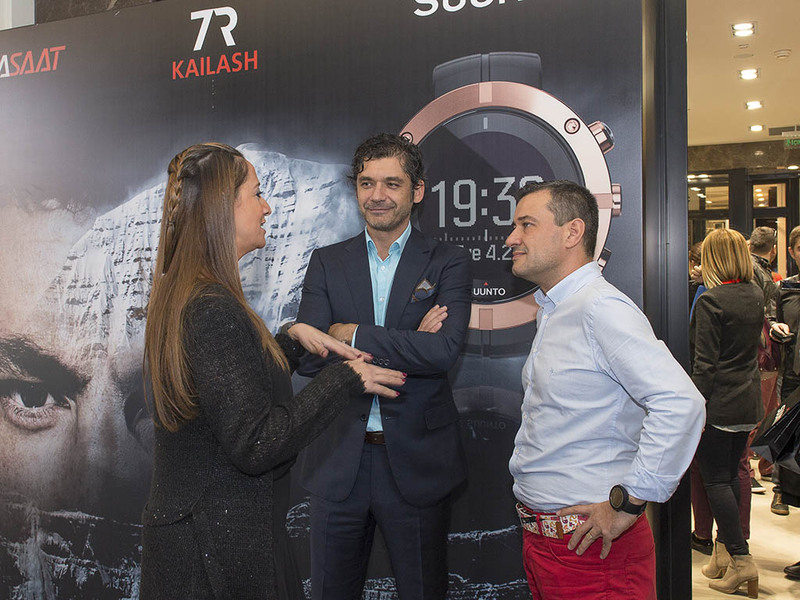 Additionally, Kailash features one of the best GPS antennas in the smart watch market. Supporting Russia's satellite navigation system GLONASS, Kailash can connect to the smart phones ( only iPhone at the moment ) through it's bluetooth function. 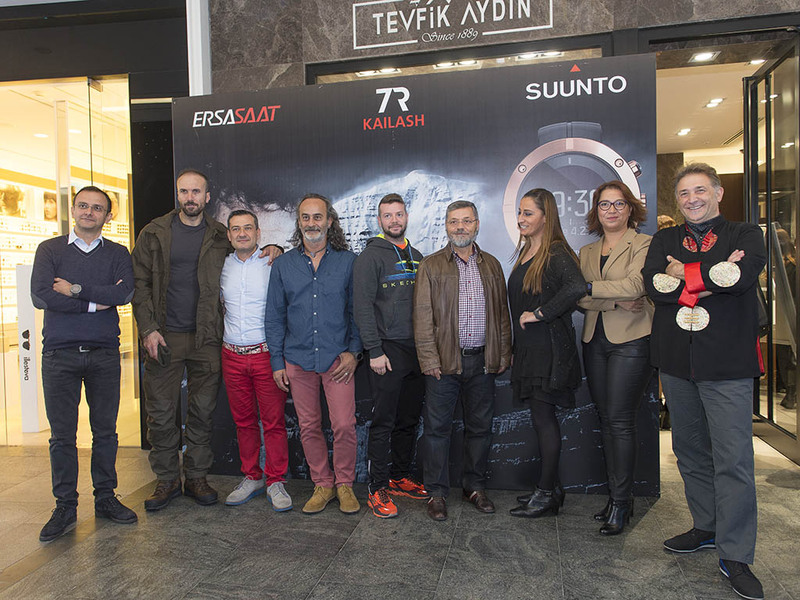 Turkey Business Development Manager of the brand's owner Amer Sport's – Mr.Ceylan MERGEN states Kailash is an unrivaled product at it's league. Mr.MERGEN says they are well aware of the fact that similar products will soon be released and the market will be shared. He also adds that Kailash got more than expected appreciation. 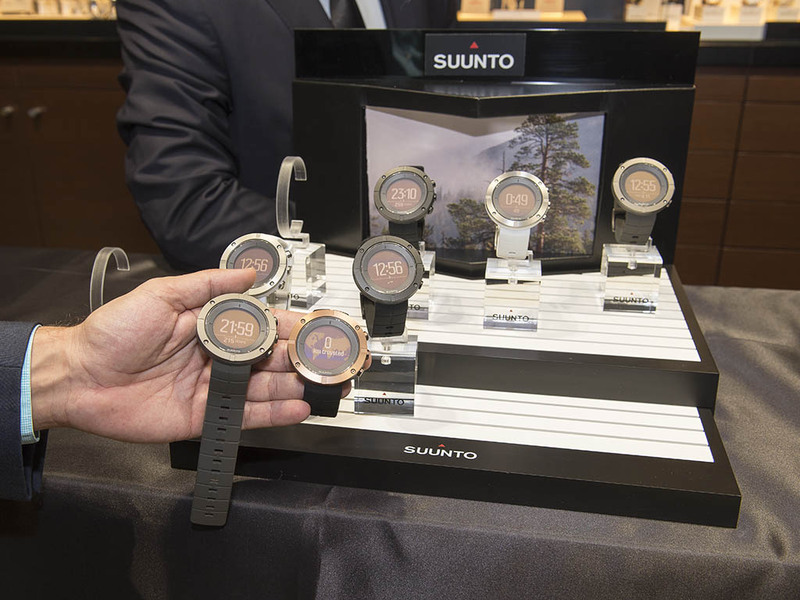 Undoubtedly, Suunto is well aware of the growing social media and keeps this fact in the list while designing new products. 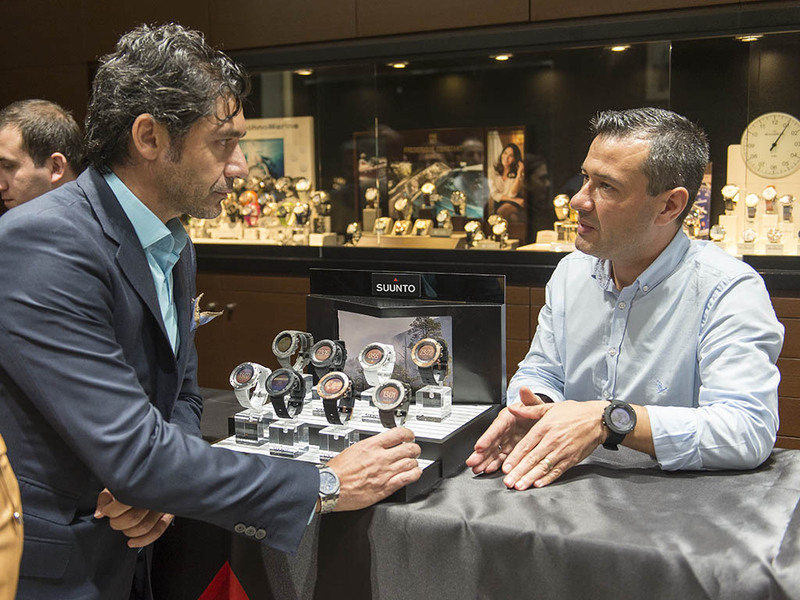 My dear friend and Suunto's Turkey Manager Mr.Deniz ADA is a devoted outdoor sports admirer. While he shares the photographs of his recent run of 60kms through brand's iPhone application 7R, he also speaks about the features of Kailash in general. The successful manager states that Kailash should not be compared with the brand's other products. 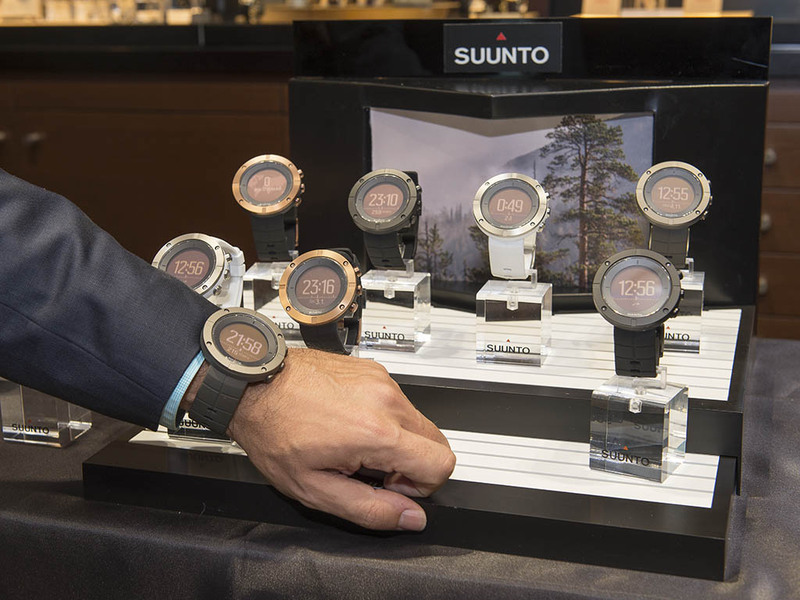 He also points the expected Suunto quality is flawlessly present at Kailash as well. Mr.ADA shows us how to synch iPhone with Kailash and manage calls and messages with the watch. The application features a small test to find out your level of being an adventurer. 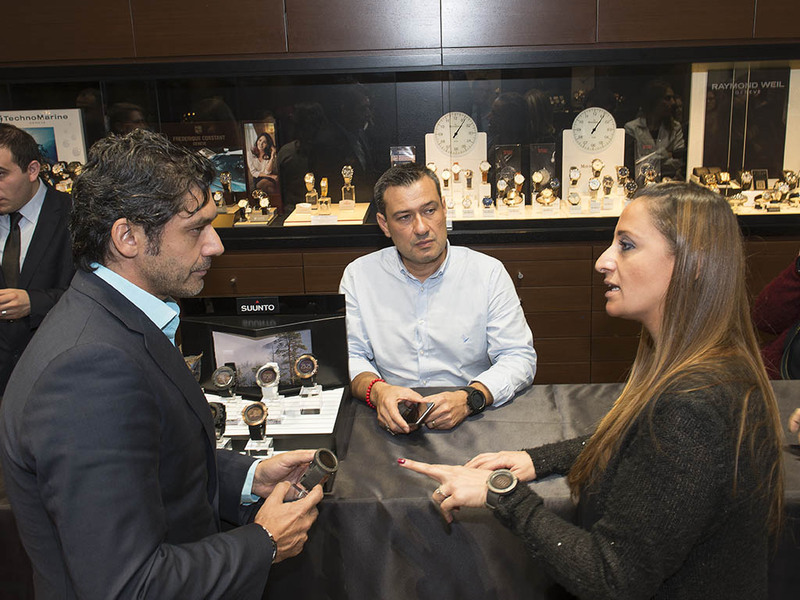 The watch comes in four different case options and it's WR100M rated. Weighing approx. 70Grams, Kailash allows you to carry your personal belongings with you via it's anodized black aluminum box. Animated display shows current time with customizable additional information such as altitude, sunrise/sunset time, step count, etc.